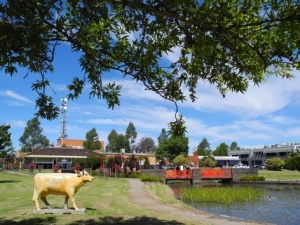 Muslims have been proud to make Bendigo their home since the Goldrush, contributing to the community and the economy of Victoria’s third-largest city for more than 120 years. 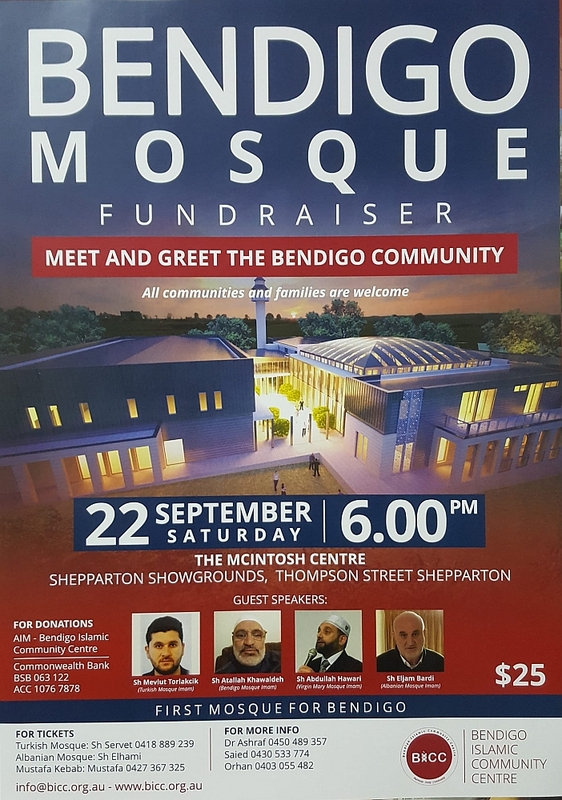 With the combination of community support, the celebration of diversity and openness, and the city’s rich history and culture, the Bendigo Islamic Community Centre will be constructed near Bendigo Airport. 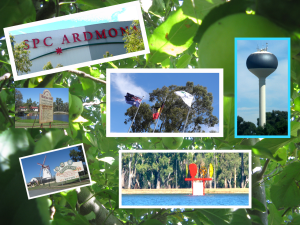 A fundraiser will take place on Saturday 22 September 2018, at the Shepparton Showgrounds. 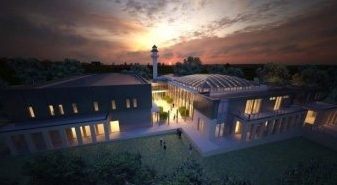 The Bendigo Islamic Community Centre will be built in three stages. The first stage will include the prayer hall, the amenities building and external works, which will immediately provide a space of worship and fellowship. Stage Two will include the classrooms and library and the project’s centrepiece – the community courtyard. Stage Three will include the sports hall, shop and foyer.